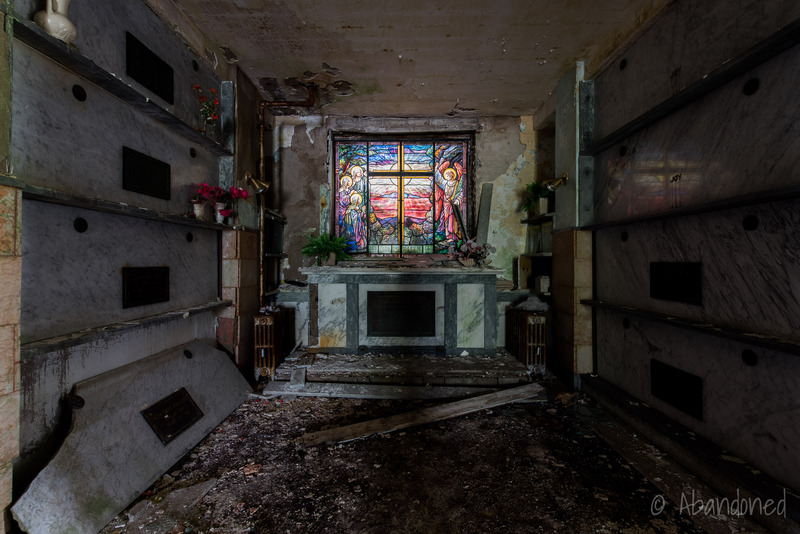 Spring Grove Mausoleum is an abandoned mausoleum in Rhode Island. In 1847, George N. Briggs acquired farmland near Providence and formed a cemetery corporation in 1848. 5 It’s location, far from the central city and along a tranquil pond, were typical of suburban cemeteries in the 19th century. Briggs patterned the new cemetery, Spring Grove, after Laurel Hill in Philadelphia, and opened in 1848. An administration building and chapel were planned for an island in the lake. Despite considerable opposition from the neighbourhood in 1927, Thomas F. Cullinan erected a three-story, 60-foot by 66-foot, granite-faced mausoleum at the cost of $150,000. 1 5 The crypt, designed on plans by Franklin Hindle, was the first of its kind in the state and had room for 1,200 plots. 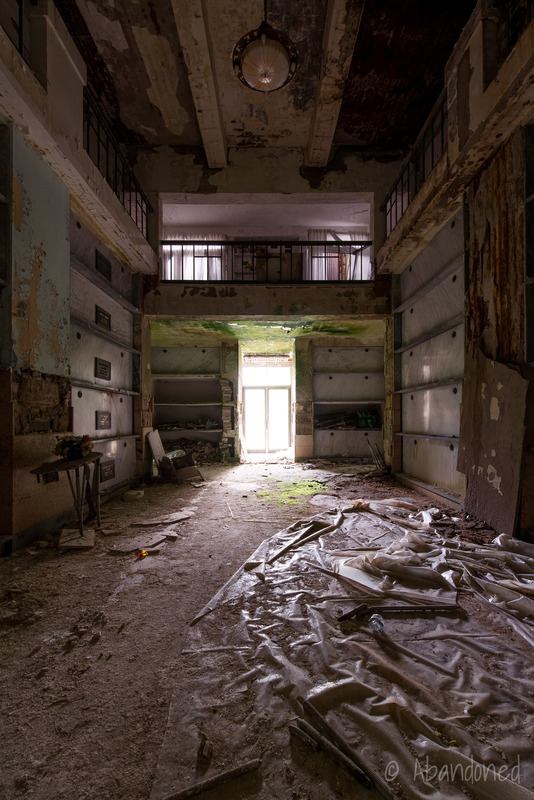 The city had blocked the transfer of remains from the mausoleum over concerns that the building contains asbestos and lead paint. 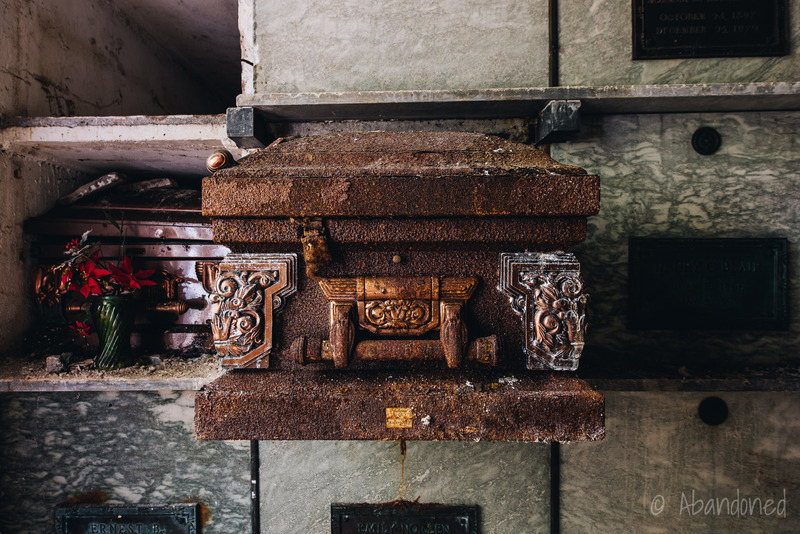 1 The city claimed that to make the mausoleum safe enough for relatives to remove the remains would cost the city $50,000. Removing the remains and demolishing the building would cost an estimated $2 million. In 2016, funeral director Andrew Correia purchased the J.H. Williams & Company Funeral Home. 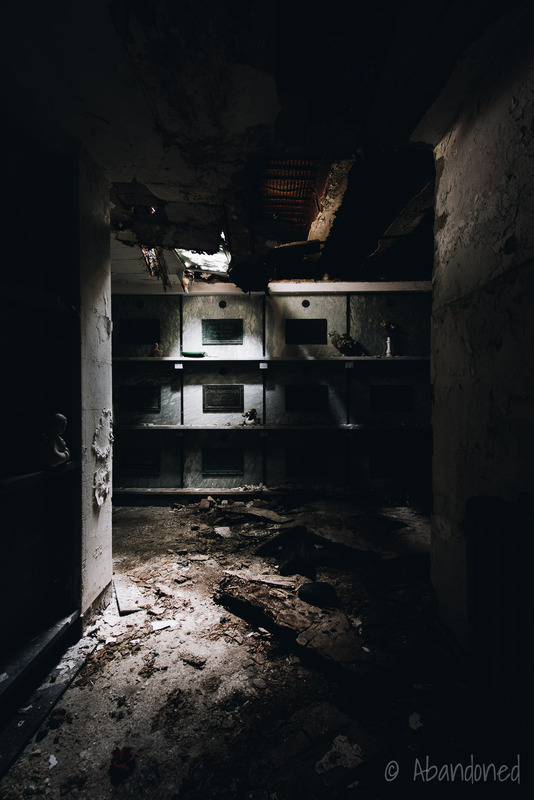 2 After coming across old files, Correia learned that its founder and family had been laid to rest in the decaying mausoleum. In what was deemed a part rescue mission and part moral obligation, Correia had the five bodies of the Williams family removed from Spring Grove in April 2018. Workers wore hazmat suits because of the asbestos and lead concerns. 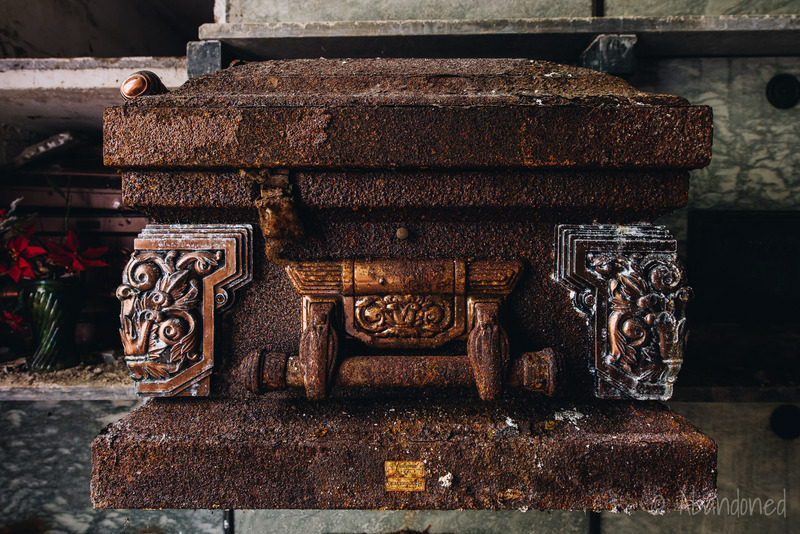 The caskets were in stages of severe deterioration, and one had to be duct taped extensively after the bottom gave way from rot when workers removed it from the mausoleum. 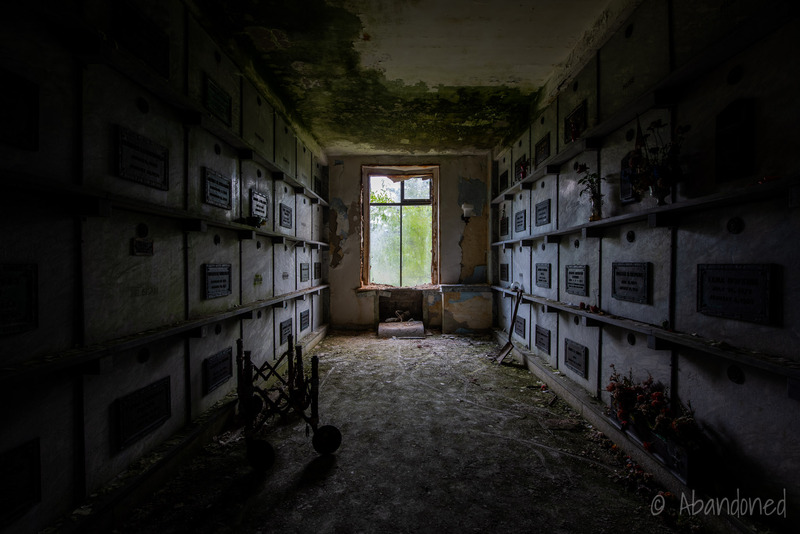 The bodies were re-interred in a nearby cemetery. Campbell, Bradley. 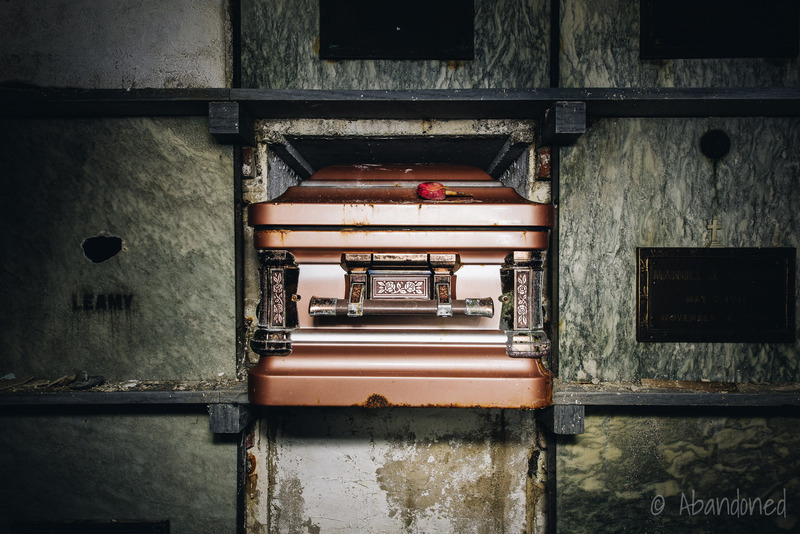 “No rest for the dead inside Roger Williams Park Mausoleum.” Rhode Island Public Radio. Allard, Deborah. “As R.I. mausoleum falls into disrepair, Somerset’s Andrew Correia works to save the dead.” Herald-News [Providence], 17 Apr. 2018. Heim, R.J. “Historic mausoleum crumbling away.” WJAR, 16 May 2011. Grimaldi, Paul. 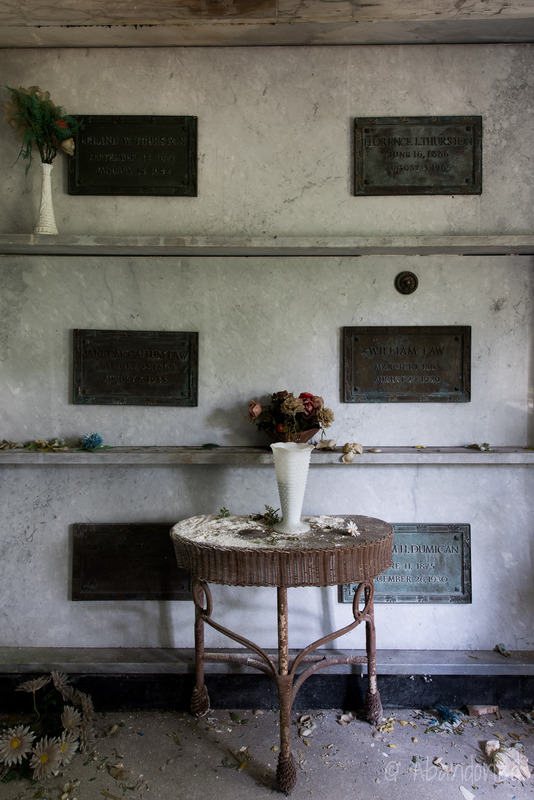 “No salvation in sight for crumbling Cranston mausoleum.” Herald-News [Providence], 9 May 2011. “Appendix H: Inventory.” Cranston, Rhode Island, Rhode Island Historical Preservation Commission, 1980, pp. 63–64.